This film features one Academy Award nominee: Will Smith. Will Smith is nominated for Academy Award for Best Actor in a Leading Role, for the films "Ali" and "The Pursuit of Happyness". 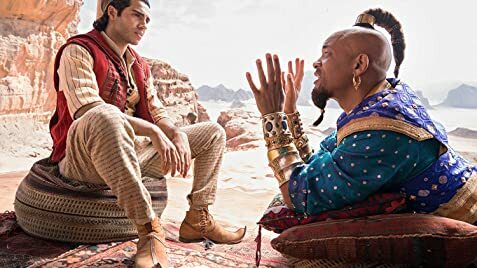 Aladdin: Hey, can you make me a prince? Genie: There's a lot of gray area in "make me a prince". I can just... make you a prince. Prince: Y'all seen my palace?